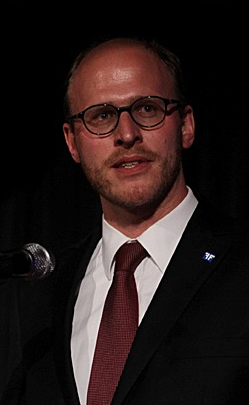 Clemens Schneider, born 1980 in Düsseldorf, is cofounder of the classical-liberal think tank Prometheus – Das Freiheitsinstitut. 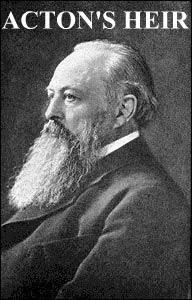 Also, he is currently working on his PhD thesis in Catholic Theology on the English historian Lord Acton. He is co-initiator of the Agora Sommerakademie (summer academy) and of the project Offene Grenzen (Open Borders). He held a scholarship by the Friedrich-Naumann-Foundation from 2011 to 2014, where he was one of the coordinators of the foundation’s task force on economic and social issues and contact person of the scholar’s Hayek Circle. Blogger at the Huffington Post, antibuerokratieteam, and the INSM Blog. Member of the Board of Academic Advisors of the Maastricht Students for Liberty. Inspirational personalities are the Stoics, Adam Smith, William Wilberforce, Richard Cobden, Martin Buber, Friedrich August von Hayek, Karl Popper, Antony Fisher, James M. Buchanan, Emmanuel Levinas, and, of course, Lord Acton. Get in contact via mail, Facebook, Twitter, or Xing.